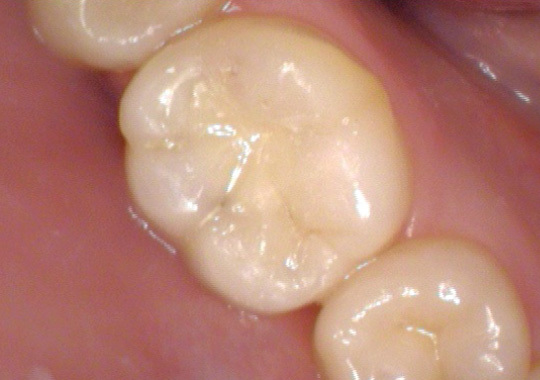 There are many techniques to repair decayed, broken or worn teeth, white fillings being the most common. 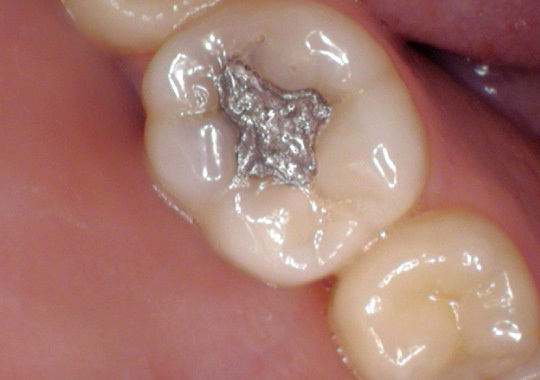 Historically, amalgam or “Silver” fillings have been used as common tooth restorations, while amalgam still has its place in dentistry, white fillings are obviously cosmetically superior. During this procedure, the tooth is prepared to accept the filling, any decay is removed then composite material is built up in layers to mirror natural tooth structure.